From our last blog we looked at part 1 carpet fibres and the pro’s and cons of each type of the most commonly used carpet fibres.This time we’ll look at more depth into the carpet types available, and further down the styles in which carpets come. 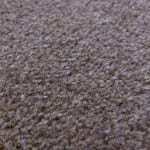 The choice of carpet type and style is a personal preference, but there are some things to watch out for with carpet types, to help you in purchasing you new carpet. Most Axminsters and wiltons are patterned in some way, from subtle to heavy patterns, though plain variations are available. As the fibres run through the backing colours will appear more defined and sharper. Due to their construction will last an extremely long time if cared for. These carpet types are commonly used in commercial areas such as restaurants,pubs, hotels, cruise ships and other locations. 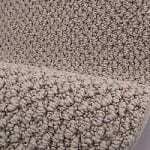 Loop pile – (inc level loop, multi -level loop and berber loop) As the name suggests loop pile carpet yarn is looped over creating a curved finish. 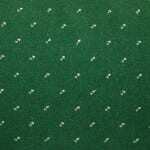 Loop pile carpets are very hard wearing and are suited for both domestic & commercial locations. Loop pile carpets can come in wool & manmade as well as different designs & structures as shown above. Loop pile carpets are not recommended for house holds with cats & dogs. Twist – This is the most common tufted type of carpet and can come in a range of carpet styles. 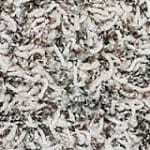 Its commonly called a cut pile carpet. Its created by twisted yarns together tightly. whether it a singular yarn (lowest cost) or a 2 ply yarn (more expensive) This is a great option for general purpose and economical style around the home. 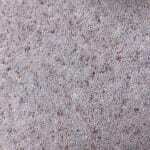 Velvet/plush – These are made similar to twist pile carpets, but have a much softer, smooth, luxurious feel. These are generally denser as well. 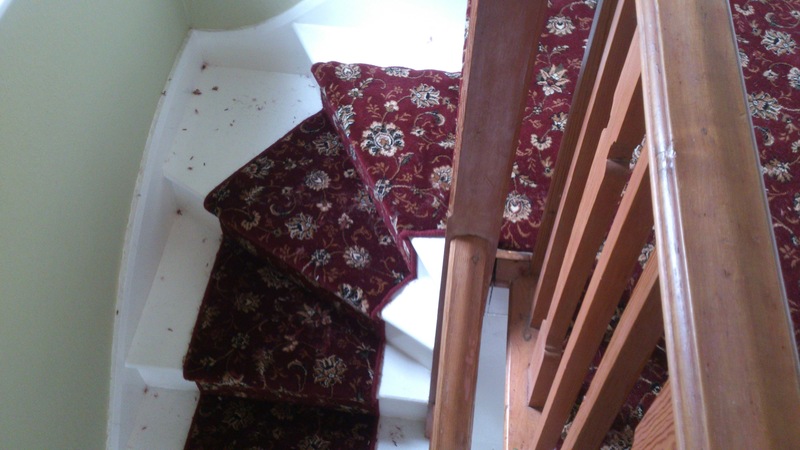 Velvet carpets tend to be more expensive than twist pile carpets due to the materials used and the manufacturing process. 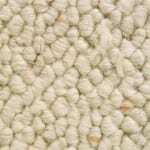 Saxony – (inc shaggy) these are twist pile carpets using longer twists, but have a much denser, thicker feel than normal twist piles. They can come in a range of fibres and weights for that added luxurious feel. Perfect for bedrooms but best avoided for heavy traffic areas such as hall, stairs and landing, and also places like lounges etc. Frieze – Similar in construction to shaggy carpets, but the difference is their is no uniformity to how the fibres lay, this gives the carpet a slightly informal look which hides a multitude of sins. 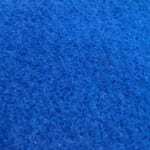 This is a mere small snap shot of the carpet types available today, but i hope this has explained briefly whats best to look for when it comes to buying your carpet. Thank for reading part 2. 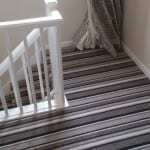 For all aspects of carpet fitting and advice on carpets, contact us today.